Communications Service Providers, Network Equipment Manufacturers and Software Vendors all benefit from network transformation. Read our paper to learn how we can help you transform your network. Are you ready to accelerate your network NOW? Maybe you need some help with launching your ambitious software project? Get in touch with us, and we can take it from here. At Amartus, we partner with network-oriented companies and drive them towards the cutting edge of technology. Since 2003, we have been continually successful in helping connectivity companies innovate and automate their products and seize the opportunities brought by modern technologies. To help our customers achieve success, we use our extensive industry experience and the coupling of modern programming & software tools with networking and telecommunications heritage. We’re an independent software excellence & integration firm with a nimble team of 50 senior technology experts. We are conveniently located in Dublin, Ireland, and Krakow, Poland. We’ve contributed to a number of leading industry standards, while remaining actively engaged in a range of flagship open source projects. An effective network strategy should be built upon standards-based solutions that match your network vision. 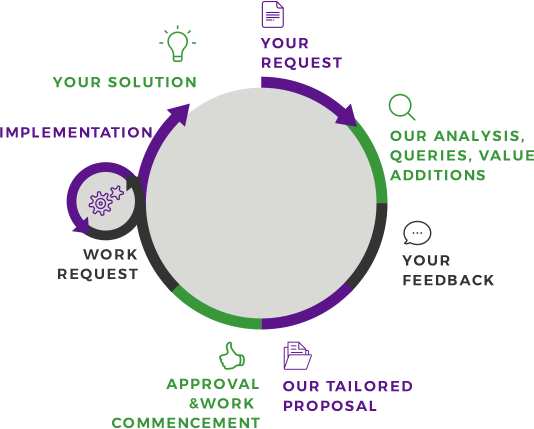 Our certified engineers will ensure that your applications meet the industry standardization requirements. At the same time, we will use our open source experience to recommend, implement, and integrate open code and interfaces for you. Amartus is a software development professional services organization with a mission to support communications providers and vendors in innovating their networks. Thanks to our connectivity focus and commitment to network development, we will accurately recognize your needs. Our team are seasoned software experts with networking and telecommunications background, so they immediately launch projects and lead them on schedule and budget. Marcin is a Chief Executive Officer at Amartus. 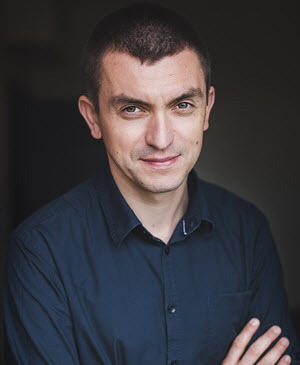 Marcin joined the company in 2010 and has over 16 years of experience in the software development industry, having worked as Technical Architect, Technical Lead and Director of Operations. 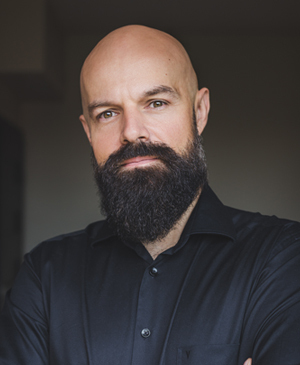 Prior to Amartus, Marcin had been working as a Consultant in a number of companies across different locations, including Switzerland, USA, Ireland, Netherlands, and France, mainly in the financial and telco software sectors. He led software development projects for customers such as IBM, RBS, Orange and Swisscom. Maciej joined Amartus in March 2013 and became Director of Operations in October 2015. Maciej has over 12 years of experience in IT industry. He has performed a variety of roles, from Software Developer, via Scrum Master and Project Manager, to Development Leader. He has gained experience working for multiple companies, including IBM and Sabre Holdings, which gave him the opportunity to work on solutions for telecom, airline industry, ITIL process support, IT Asset Management and SEPA payments. 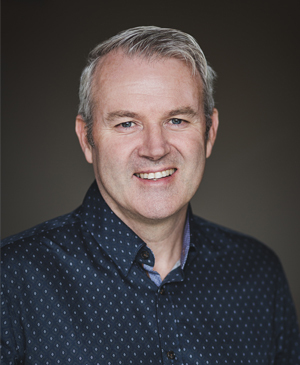 Liam joined Amartus as the VP of Sales & Marketing in 2016, bringing more than 20 years of experience in the communications software industry. He has held senior commercial and technical roles for Ericsson, in Ireland, across Europe, Latin America and in the Far East. Liam has managed large sales and cutting edge technology teams to leading communication service providers such as Telefonica and Digicel. He holds a BSc (Hons) in Electrical and Electronic Engineering from Trinity College, Dublin. Simon is the VP of Business Development at Amartus, leading the company’s global product expansion into the Inter-Carrier Blockchain and Service Automation space. 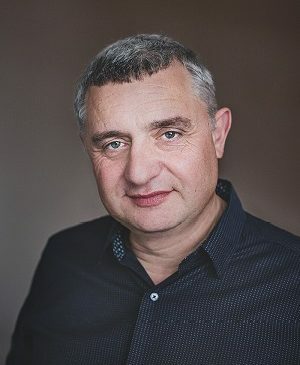 Prior to Amartus, Simon held senior-level positions in the telecom market, being involved in product strategy, business development, and building and leading global sales teams in the hardware, software, and SDN market. Simon holds a BSc in Communications Engineering from The University of Leeds, MSc in RF & Microwave Engineering from The University of Bradford and an MBA from Heriot-Watt University. 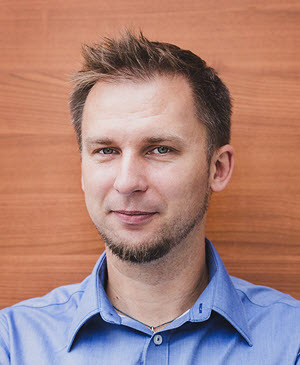 Bartosz Michalik is a Principal Architect at Amartus and a distinguished MEF member co-leading several Lifecycle Service Orchestration projects. He graduated in Computer Science from Poznan University of Technology in 2006, and holds a PhD in Computer Science, Software Architecture from Katholieke Universiteit in Leuven. Bartosz has over 10 years of experience in the software development and consulting industry. Currently, he mainly focuses on building technical expertise around SDN, network virtualization, open source networking and MEF standardization and APIs. Bartosz is also a committer to the Open Daylight UniMgr project.